For many parents, the idea of looking through their teen’s phone and text messages feels a little icky. Browsing through their personal messages may feel like reading their diary or invading their privacy. But, keeping an eye on your child’s text messages isn’t about snooping; it’s about safety. 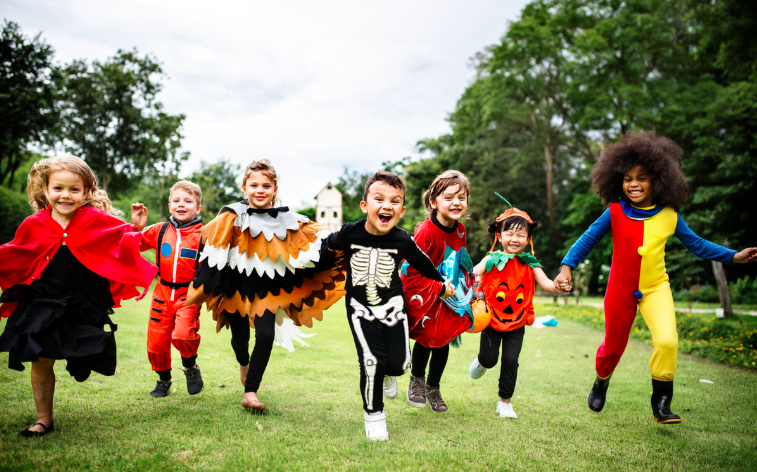 As children grow up, they seek more independence, privacy, and freedom. It’s natural to let your child take more ownership of their lives, and it’s important to give them their space. But, it’s just as important to stay connected to their lives. As a parent, you need to know what is going on with your teen, what is happening in their life, and who they are communicating with. If your teen isn’t forthright about these details, it can create safety issues. They may be hanging around with the wrong people, connecting with dangerous strangers, getting involved with illegal activities, or even starting to explore drugs and alcohol. So if you feel like you are losing your connection with your teen, you need to do what you can to keep them safe. That may include checking their text messages. When, If Ever, Is It Okay to Read Your Teen’s Text Messages? Reading your teen’s text messages isn’t snooping if it can help keep them safe and protect them from dangerous strangers, bad influences, and sometimes even themselves. If your teen starts doing any of the following, it may be time to take a deeper look into their lives. Your teen starts to hide their phone or shield their messages from you. Your teen quickly loses friends or joins a new group of friends. Your teen starts sleeping more or spending more time in their room. You catch your teen sneaking out or staying out too late. Your teen stops spending time with family. Your teen’s habits begin to change. Your teen’s looks begin to change. These can be signs that something bigger is going on with your teen. They may be struggling or dealing with issues that are outside of the scope of typical adolescence. 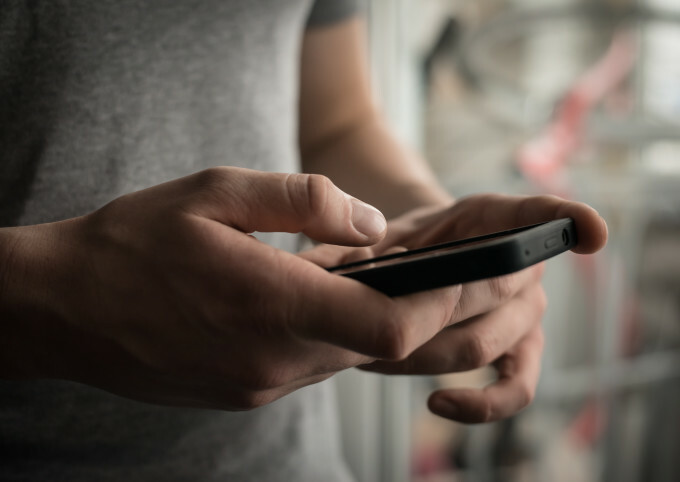 If you feel like something deeper is going on in your teen’s life, monitoring their text messages may help you find out what is happening and give you an opportunity to provide the help and support your teen needs. If you decide to monitor their text messages to get a better idea about what is going on in their lives, the MamaBear, The Ultimate Parenting App™ can help. Our app offers a text message monitoring tool that connects parents and teens. 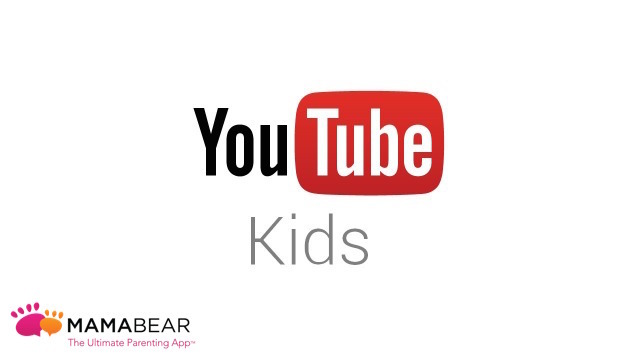 When a teen installs the MamaBear app on their Android device, their incoming and outgoing text messages can be recorded and sent to the parent’s version of the app. From the child’s phone, go to the profile settings, tap “text alerts.” Tap “Turn On” in the top right-hand corner. Monitoring your teen’s text messages may feel like snooping, but the upside far outweighs the downside. By connecting with your teen’s digital life, you may identify and prevent problems in your teen’s life and help keep them safer, happier, and healthier. 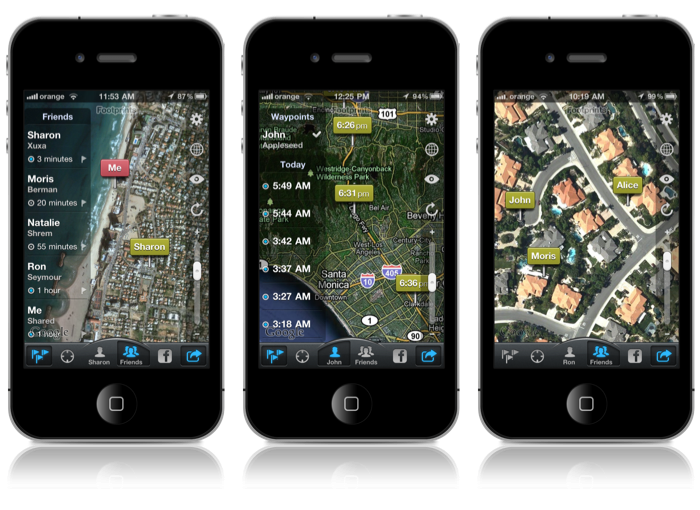 Get the MamaBear app now by downloading it for both iPhone and Android devices. 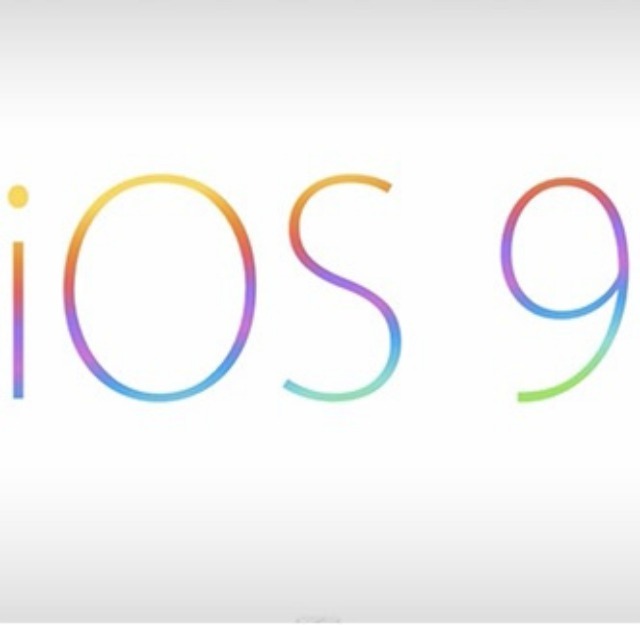 We’re loving the new iOS 9 features but you may want to wait a while before you update. Since the original release of the new operating system from Apple on September 16, an update to fix “minor bugs” was released on September 23 with iOS 9.0.1. Yet, Forbes is reporting there are still some vulnerabilities. Perhaps Apple will release another “bug fix” update or we may have to wait until iOS 9.1 which may be weeks away. MamaBear customers may also be experiencing an app crash if already updated to iOS 9. We’ll have an app update available in the next couple of weeks to patch up any issues regardless of your operating system version. If you’ve already updated or plan to soon, be careful with the Wi-Fi Assist feature. It automatically allows your phone to download data via your cellular plan when Wi-Fi coverage isn’t great. This feature is rather helpful, particularly for apps like MamaBear needing the connectivity to provide you reliable information, but it could eat up your data. Read more at USA Today. Our recommendation for now is to wait to update.